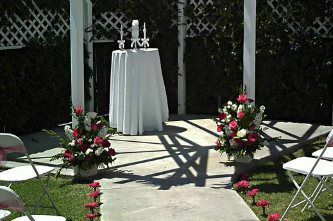 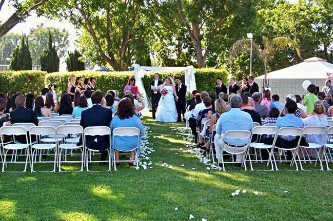 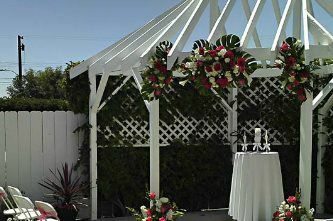 For the perfect garden wedding, a Gazebo is nestled in a private garden courtyard. 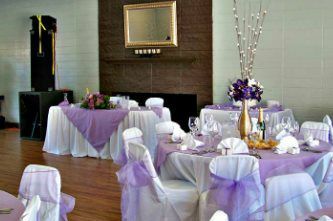 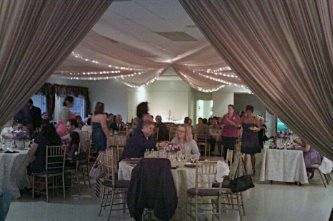 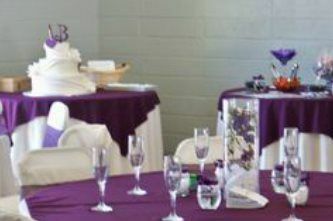 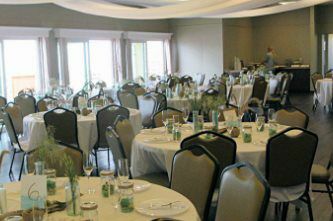 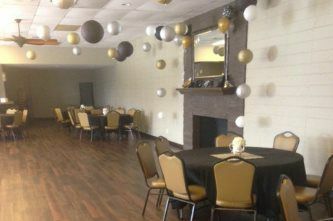 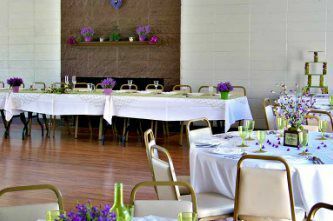 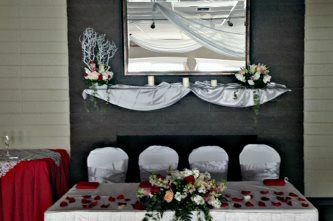 Multiple indoor banquet spaces available in a beautiful park setting - the main clubhouse is perfect for weddings, corporate luncheons, birthday party's, reunions and social events. 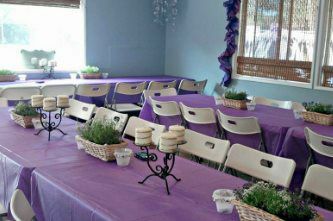 The back clubhouse is perfect for smaller events - from meetings to pool parties - yes there is a pool. 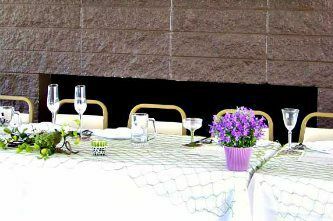 The Social room is perfect for small gatherings from anniversary parties to corporate seminars and presentations. 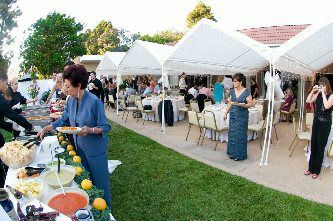 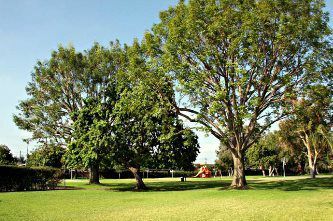 And don't forget the private & gated picnic grounds - great for company picnics, special celebrations and youth events.